Breast parenchymal density is an important risk factor for breast cancer. It is known that mammogram interpretation is more difficult where dense tissue is involved. Therefore, automated breast density classification may aid in breast lesion detection and analysis. 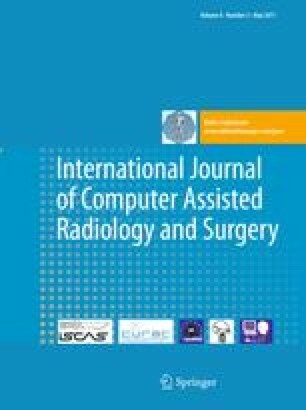 Several image pattern classification techniques for screen-film (SFM) mammography datasets were tested and classified according to BIRADS categories using known cases. A hierarchical classification procedure based on k-NN, SVM and LBN combined with principal component analysis on texture features uses the breast density features. The classification techniques have been incorporated into a CADe system to drive the detection algorithms. The results obtained on 322 mammograms demonstrate that up to 84% of samples were correctly classified. The results of the lesion detection algorithms were obtained from modules integrated within the CADe system developed by the authors. The ability to detect suspicious lesions on dense and heterogeneous tissue has been tested. The tools enhance the detectability of lesions and they are able to distinguish their local attenuation without local tissue density constraints.